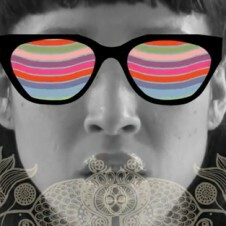 Little Dragon releases a new video for "When I Go Out"
The latest music video from Little Dragon, is a veritable digital circus of patterns, shapes and arcade-style animations. Between our cover girl, Yukimi Nagano's soft vocals and the electro-pop beats, you'll find yourself hypnotized by pink zebra-printed hands floating across the screen. It's really the best thing to zone out on a muggy summer day. The single, called "When I Go Out", is from their new album Ritual Union which will be released on July 26th. 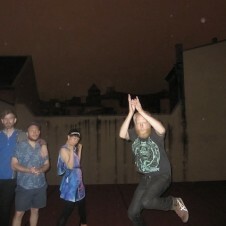 Watch the music video for "When I Go Out" above and you can listen to the title track, "Ritual Union" on Little Dragon's website. 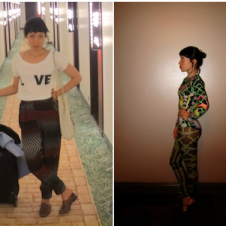 And make sure that you've checked out hearty's cover story, "Yukimi of Little Dragon."